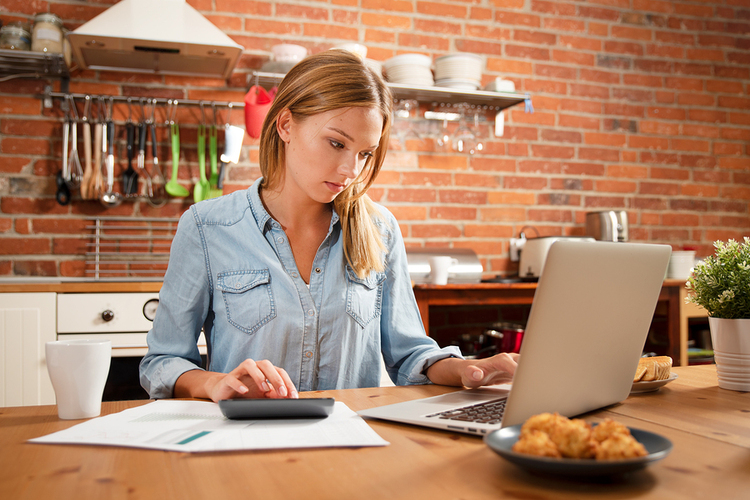 Do you have a working budget to help you keep your finances straight? The truth is, most people don’t actively budget for fear that it can be too complicated, too hard to stick with or that their spending will be unduly restricted. Unfortunately, what happens often is people try to take on too much too fast with a complicated budgeting system. Keeping things simple will be one of the best ways to guarantee success. 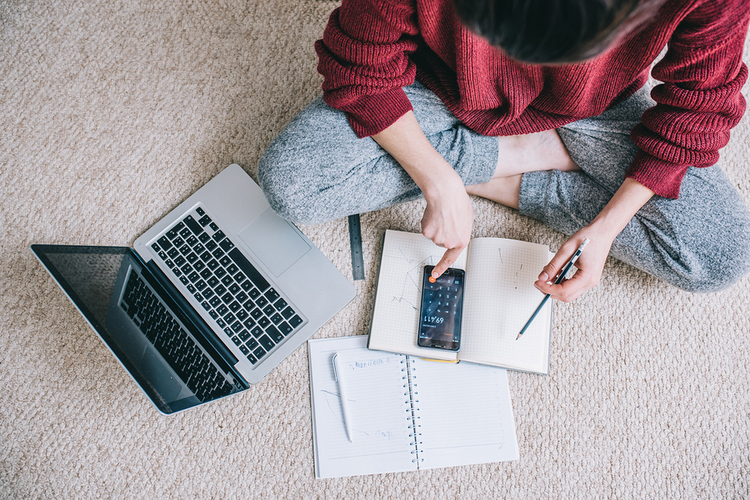 With proportional budgeting, you have the flexibility to spend where you need to while still sticking with guidelines that will keep your finances on track. Figure out how to develop your budget, where to prioritize your funds and how to stick with your plan with this essential guide. Proportional budgeting: What is it? Needs, which typically include housing expenses, monthly bills, food, health care and anything else your household needs to survive. Wants, which include other spending categories that aren’t required for your survival, but are sources of satisfaction. Savings, which is anything you put towards your future, from savings accounts at your bank to retirement funds. What a proportional budget will do is help you take these three categories and proportionally divide your income between them. If your income is roughly $2,000 every month, that cash will be split between your living expenses (typically the largest percentage) and your wants and savings, which you can divide up based on your standard of living. If your needs are $1,200 of that income each month, then you have $800 to split. A word of caution regarding splitting funds between your wants and your savings: don’t neglect the latter for immediate satisfaction. Contributing to your savings should be a priority, so if you’re falling short, it may be time to consider how many of your wants are actually worth the cost. You’ll also need to be sure you clearly delineate needs from wants, or you may find you are sabotaging your budgeting efforts. Your monthly bills and housing, and anything else that if left unpaid could contribute to hardship in your life, needs to be paid first. Buying new clothes you don’t need won’t be much pleasure if you no longer have a closet to put them in. But what about categories like food? You need to eat to survive, which makes food shopping a need. But do you need to eat out at a restaurant? Be sure that you aren’t trying to cheat yourself out of sticking with your budget, and mark which expenses for food are those that you can’t ignore, like meals for your family, and those that you can, like an expensive night out with friends. Take time organizing your financial information so you’ll stick with your budget. Your income, after taxes are deducted. Your weekly and monthly expenses that will fall under needs: housing, health care, food, etc. Your weekly and monthly spending on secondary items, or wants. Your goals for the next year and beyond, whether that is buying a new house, eating healthier or saving for education. A simple way to begin proportional budgeting is to dedicate half of your income to your needs. Remember, only calculate what you need, not what you want. That other 50% can then be further split, with 30% going to your wants, and the final 20% going to your savings. What makes a 50/30/20 budget so appealing is that you’ll have plenty of money for your necessities and you won’t be sacrificing either the extras you want or your savings contributions. Remember that you can always change a 50/30/20 budget into a setup that works better for you. If your monthly needs only account for 45% of your income, put that remaining 5% towards your savings; if things change, you can always switch back to the original. Or, swap your wants and savings contributions if you don’t need extra money on hand now, so you’re putting 30% towards saving, and 20% towards wants. If you have a low or unpredictable income, it may be hard to gauge how much of your budget to break up each month. In these cases, you may find yourself needing a 70/10/20 budget where the majority of your income is going towards your needs. When this is the case, you have the option of just accounting for wants and needs with a 70/30/0 split, but then you are neglecting your future and the savings you need to support you given your income status. A 70/10/20 budget solves this issue, by providing you with some money to spend on wants but still prioritizing your savings. Budgets are so helpful because they can be changed depending on your current goals. If you are trying to save money for a particular purpose, be it an emergency fund or a special event, with a 40/10/50 budget, your focus is on savings while still ensuring your monthly needs are covered. That 10% of your budget that goes to wants means you’re not sacrificing everything to reach your savings goal. How will your budget help you plan for your present and your future? Not everyone who uses these budgets has the same financial picture, so it’s crucial that you tailor your budget as needed for your own use. What if you are holding debt? What category should those numbers be factored into? Debt repayment should be a priority, so those numbers should fall under your needs; if you don’t repay your credit card bill or any loans you may have, you’ll find that you’re spending more money in the long run and are compromising your financial and physical security. For many people, there is also a tendency to drop the savings portion of a proportional budget when things get tight. However, a 50/50/0 budget means you won’t have protection for your future, and you won’t have extra cash on hand to offset any overspending. Avoid having any budget category higher than 80% if you can. When this happens, you’re not balancing your finances in a way that will make them more sustainable in the long run. Finding the right tools will help you limit your spending to fall in line with your budget. With a Green Dot Prepaid Mastercard® or Visa® Card, you can add money to your card using cash, direct deposit or other simple methods, so you’ll always know what you have available to spend. Adding your wants percentage onto a prepaid debit card at the beginning of each month means you’ll never spend more than you’ve budgeted for. If you’re serious about proportional budgeting, start off on the right foot and Get Your Green Dot Prepaid Mastercard® or Visa® Card. Before applying, be sure to check out Green Dot’s simple fees.